Fallacy #1 - Consumers will purchase how and where I want them to. Although this seems hard to believe, there are still suppliers and intermediaries who believe this to be true. They are myopic in their approach to customers and do not believe the power has shifted to the consumer, nor do they understand the role that this fact plays in their future distribution success. Customers choose the channel and the vehicle used to purchase travel. They vote with their wallets. Fallacy #2 - If distribution costs come in line, the industry will be healthy again. In many sectors of the industry, pricing and yield management functions are flawed. Suppliers are shifting distribution to lower cost channels, but are getting less for their product on average as a result of the focus on price as the channel differentiator. All revenue is not good revenue. As you operate on a P&L basis, if your costs constantly exceed your revenue, you will eventually fail. Top line growth may appear beneficial, but cost (vs revenue) as part of the success equation cannot be denied. Profitability is king, long live the king. Customers come in all shapes, colors and sizes. Once you think you know your customer, they change behavior [and channels] without notice. Sometimes it is a shift due to a change in purpose of trip or who they are traveling with. 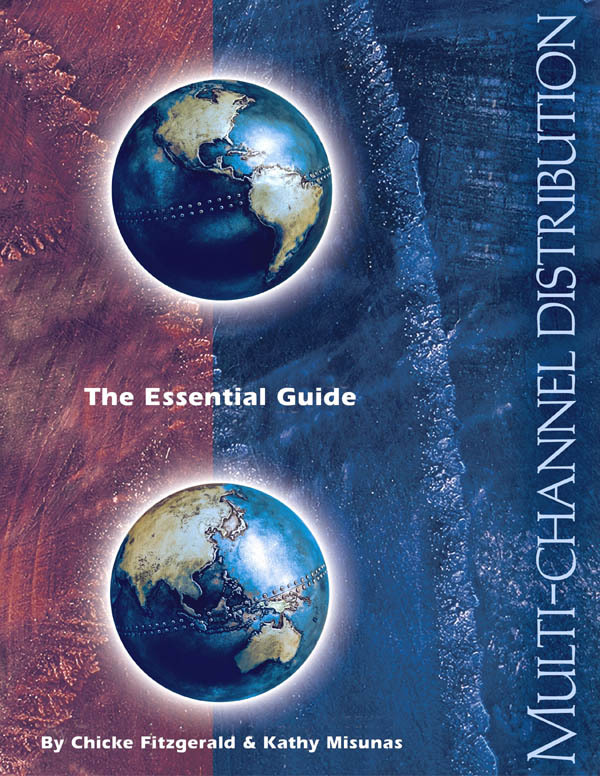 Segmentation of your customers and targets and understanding their purchasing behavior are important steps toward establishing a rational multi-channel distribution strategy. Fallacy #5 - Technology is a business driver. Technology may be an enabler, but it is not a driver (unless you are a technology company). Your business should seek out the best solution (both functionality and cost) based on your needs or those of your customers, but new technology offerings should not overly influence your business strategy. Fallacy #6 - Business travelers will pay whatever we charge. It has been proven [in the recent past] that businesses are indeed price sensitive and that they can and will shift their travel spending or even eliminate it altogether. With the price transparency that the Internet facilitates, business travelers are finding the fares and rates that are clearly intended for the leisure/occasional traveler. This is dramatically eroding overall supplier revenues, and in many cases the savings in booking fees and commissions pales versus the loss in revenues . Fallacy #7 - GDS (and travel agents) are dinosaurs. 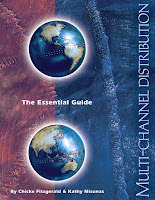 GDS and travel agents may be part of the travel distribution heritage, but they are not extinct. If the longevity of the dinosaur is any indication, both the GDS and travel agents will be with us for some time to come. Although challenged by the hyper-growth of the Internet and the shift of business to new players, each are utilizing the Internet in new, heretofore unforeseen ways to expand their businesses. Fallacy #8 - Build it and they will come. A key problem with many new products and services is that market research and/or customer input isn’t completed in advance of introducing the product. And other issues could be that the business model and/or the market penetration process are not well thought out. Fallacy #9 - "Going direct" is always the cheapest channel. Many businesses do not consider all their costs when making this assumption. Direct distribution may offer lesser costs than some other channels, but if customers desire to purchase via these other channels, it may not be the cheapest route – especially if you lose the revenue. Analysis of your revenues and your costs for this channel are essential. If you sell higher priced or margin products and services through this channel than you are able to on your own Web site, then you may be losing more in revenue than you are gaining from the reduction in booking fees and commissions. And if you heavily utilize wholesalers and consolidators, or the new “merchant” model where you may be giving up 20-30% off your rack rate pricing, then this group should be your first target to review, not retailers. This timeless list of fallacies was first published [sans the parenthetical comments] in 2001 in The Essential Guide to Multi-Channel Distribution, by Chicke Fitzgerald and Kathy Misunas.